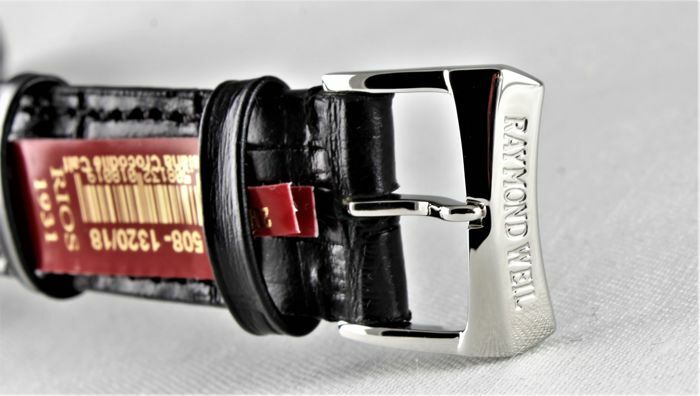 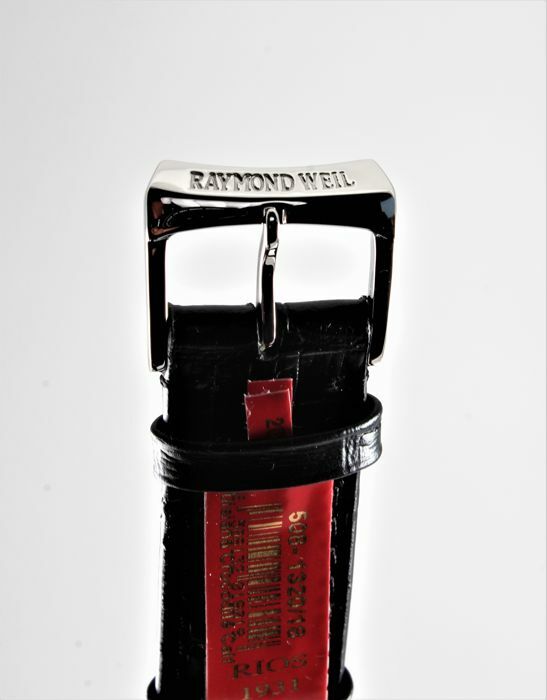 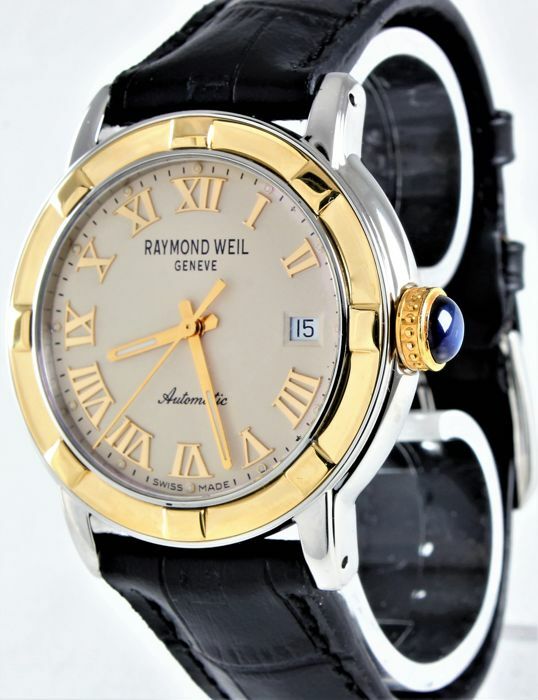 Raymond Weil S.A. turns 42 years old in 2018 and has already defined niche for itself. 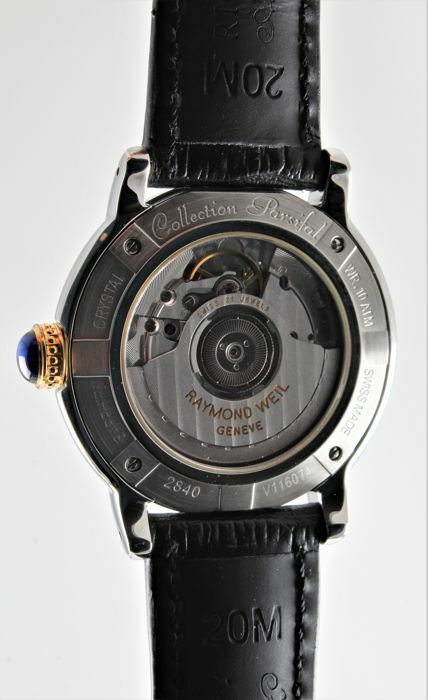 Parsifal line, launched in 1991, is easily recognizable and enjoys considerable success. 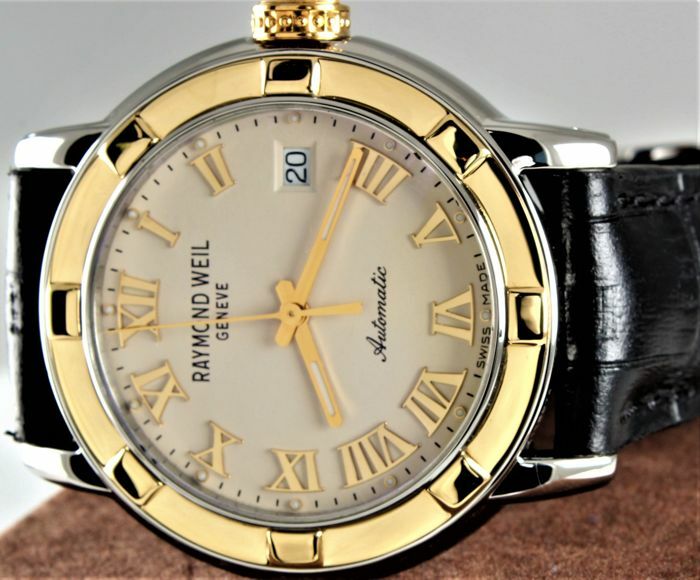 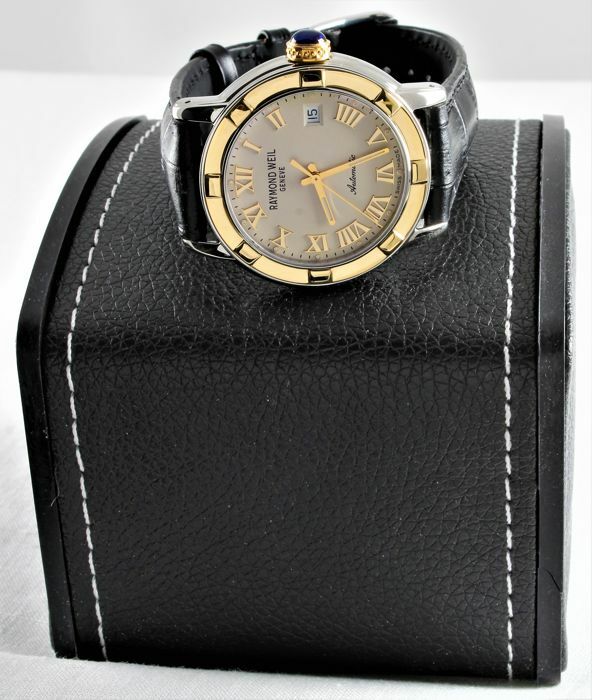 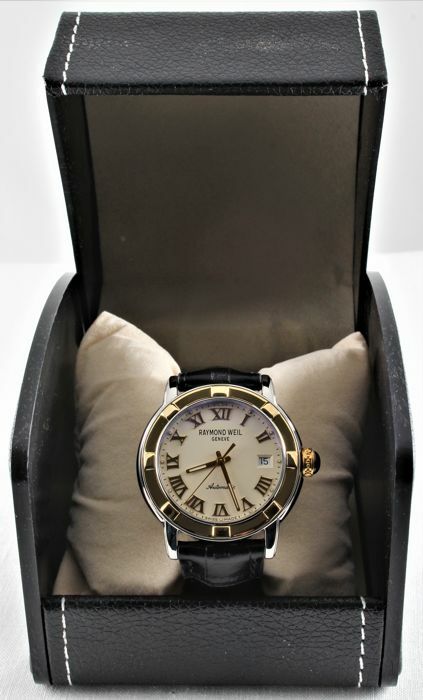 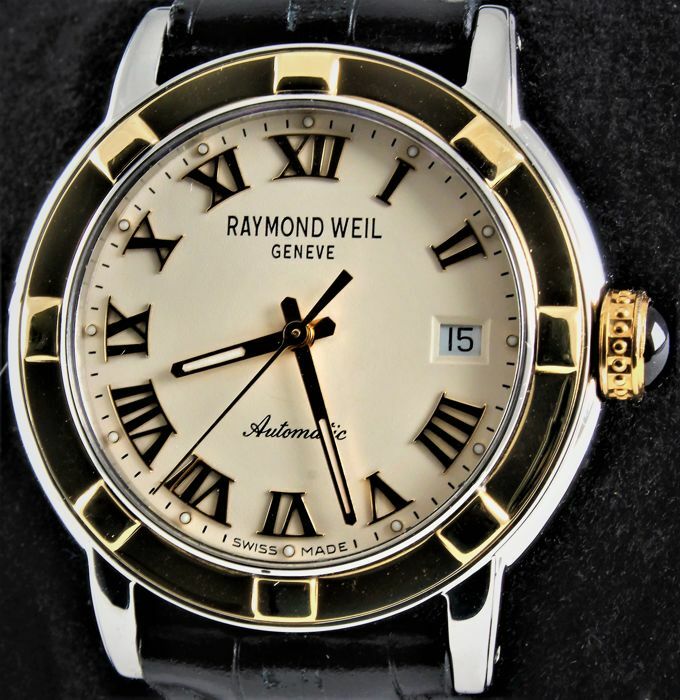 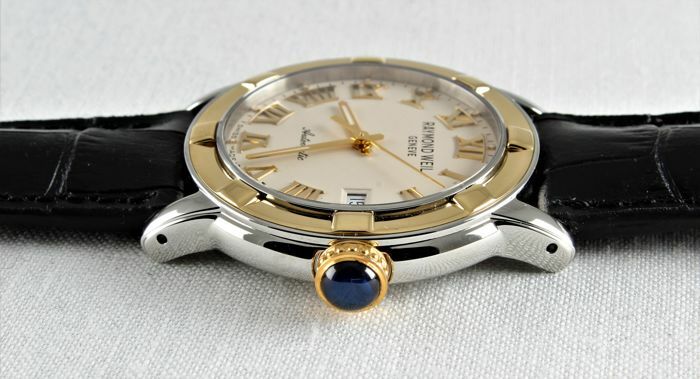 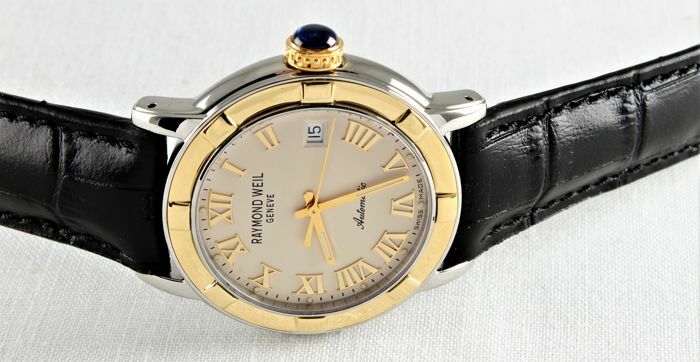 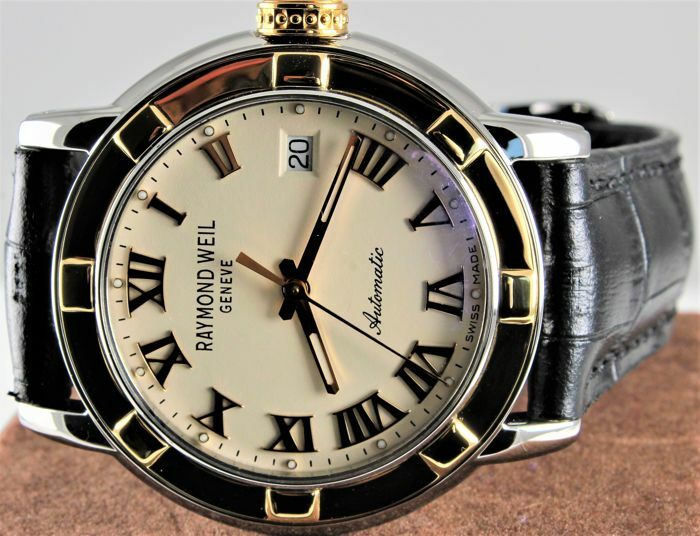 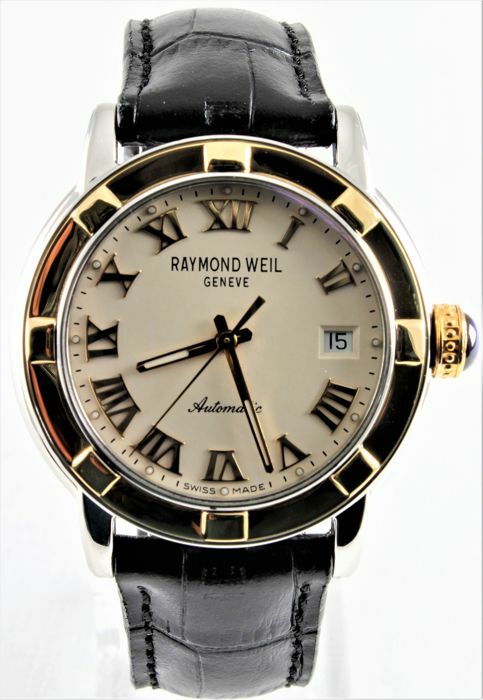 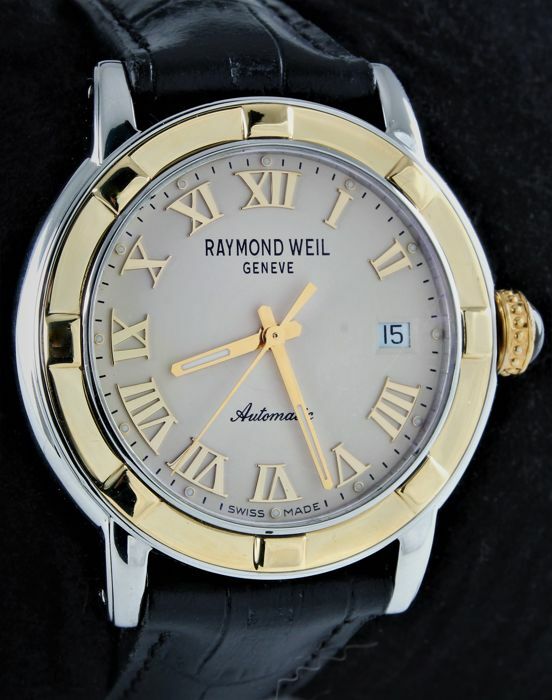 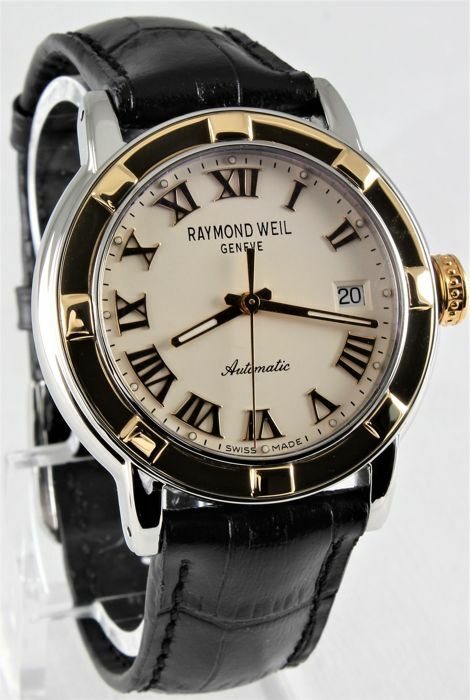 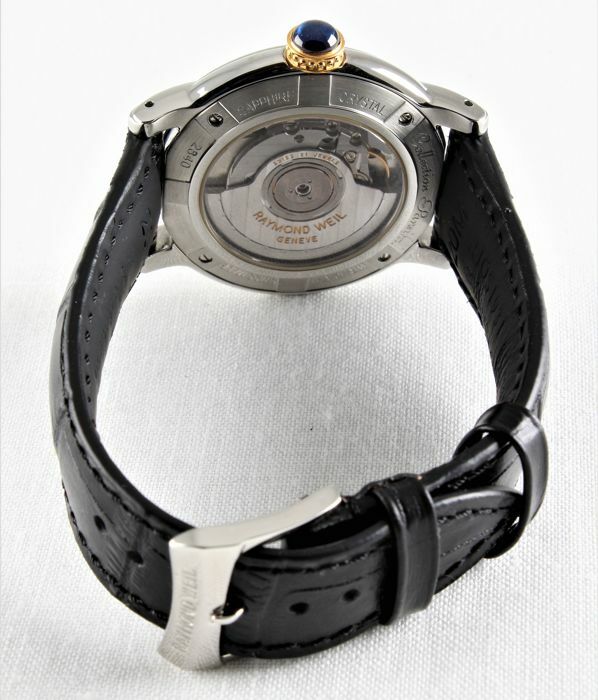 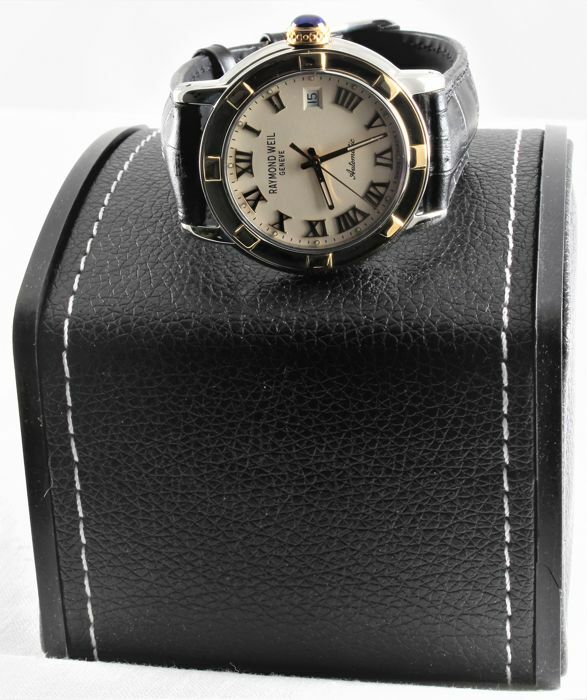 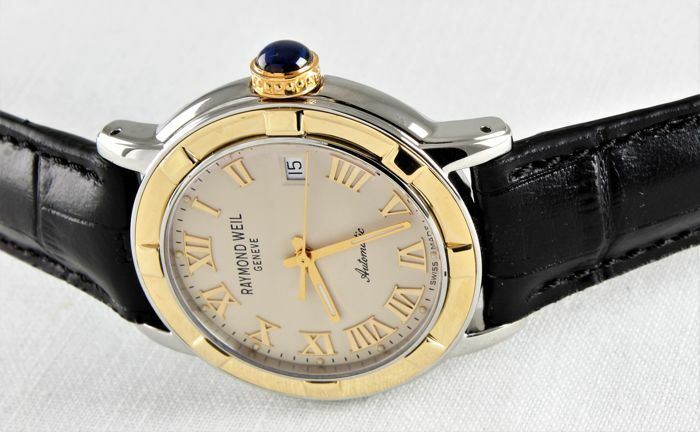 Raymond Weil "PARSIFAL" is classic Swiss watch-jewel: extremely HIGH quality, extremely NICE design, extremely RELIABLE automatic ETA movement. 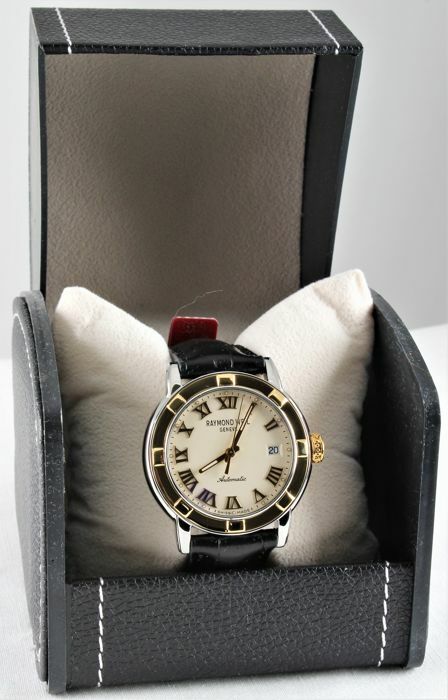 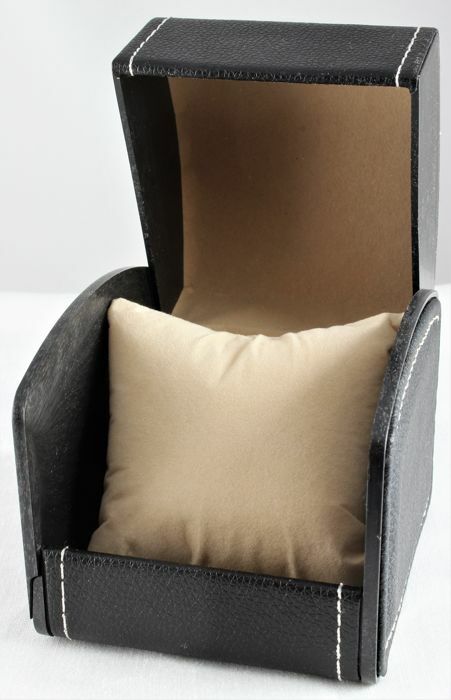 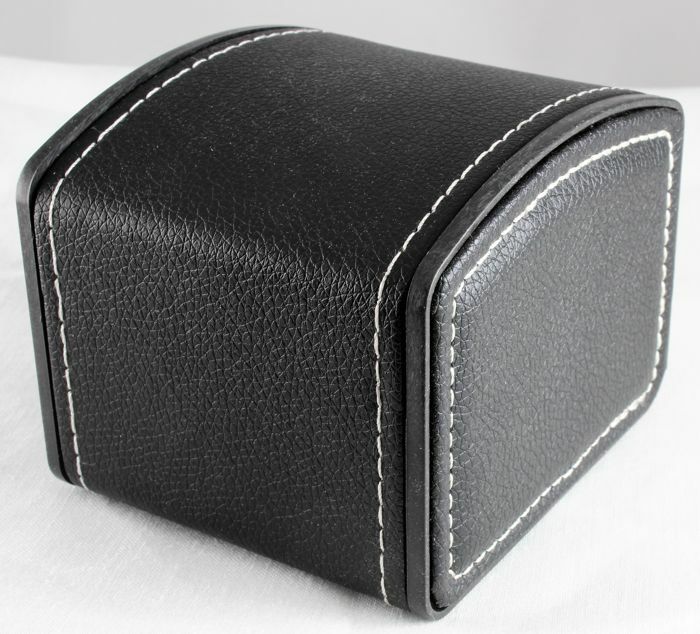 Case Size: 40mm excl. 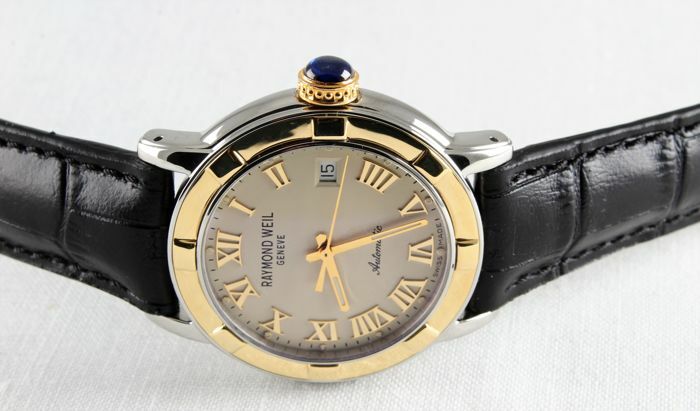 crowns, 43mm incl. 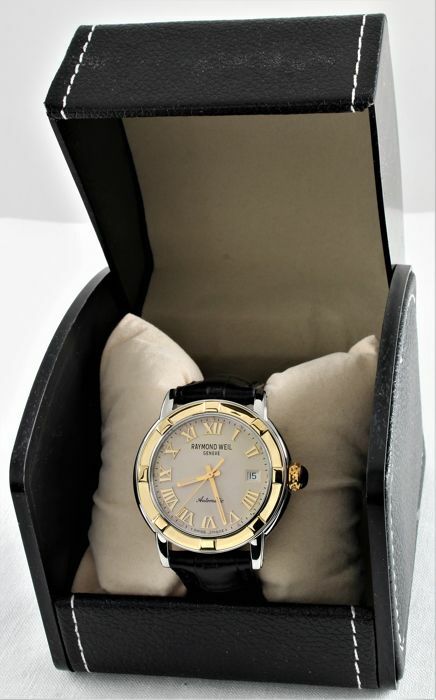 This Parsifal is BEST CHRISTMAS GIFT!